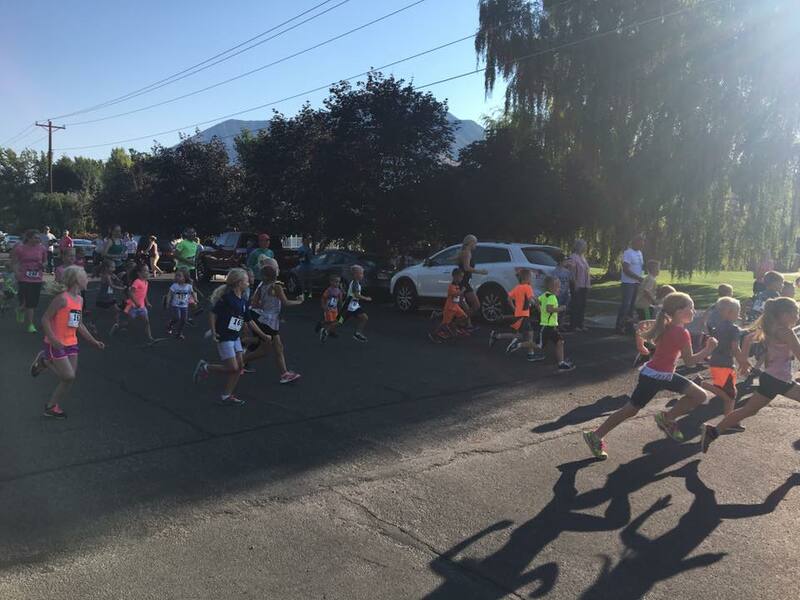 The 42nd ANNUAL UTE STAMPEDE 5k fun run starts at the Nephi City Park at 7:30 a.m. 1/2 mile kids run (12 and under) starts at 8:00 a.m. Registration includes: Short sleeve technical t-shirt, drawstring bag with lots of swag, and refreshments! 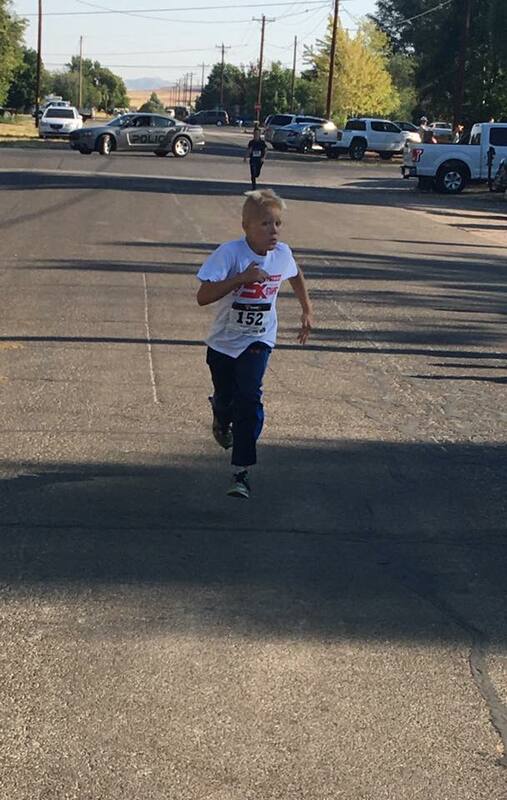 CASH AWARDS for Overall Male and Female, Overall Master Male and Female and 1st, 2nd, and 3rd in every age group! 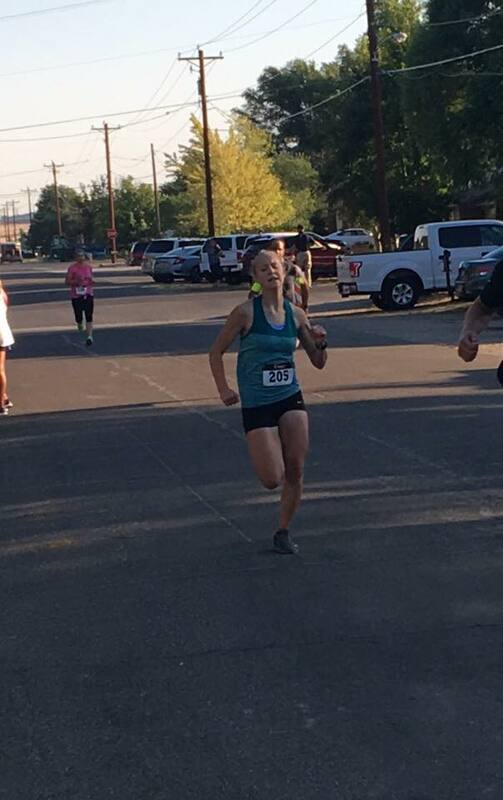 Plan to stay for the Lions Club Chuckwagon breakfast, the Car Show, Parade and Ute Stampede Rodeo! 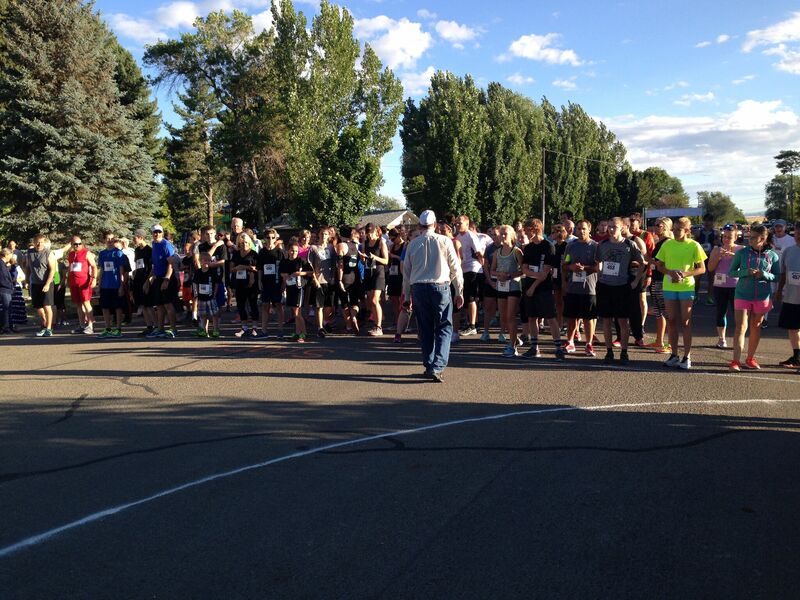 Packet Pickup: Race morning at the Nephi City Park 6:30-7:30 a.m. 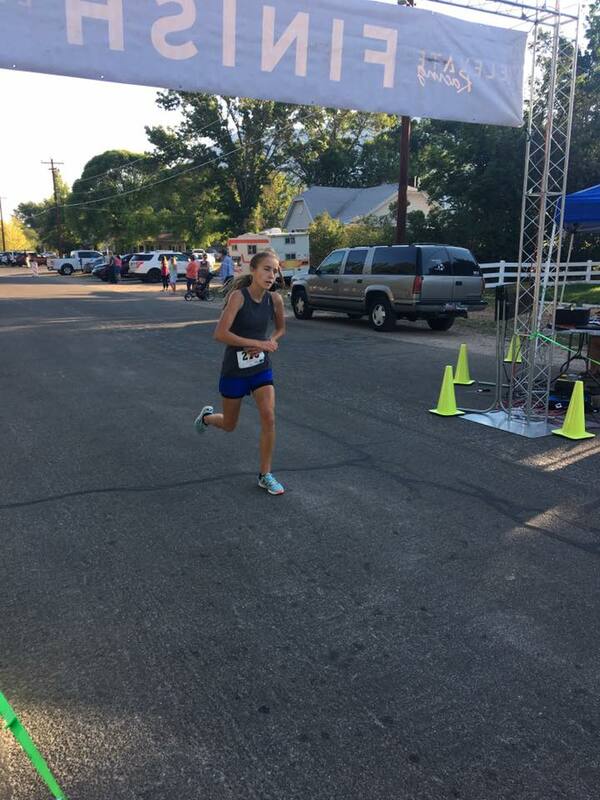 The race starts and finishes at the Nephi City Park.